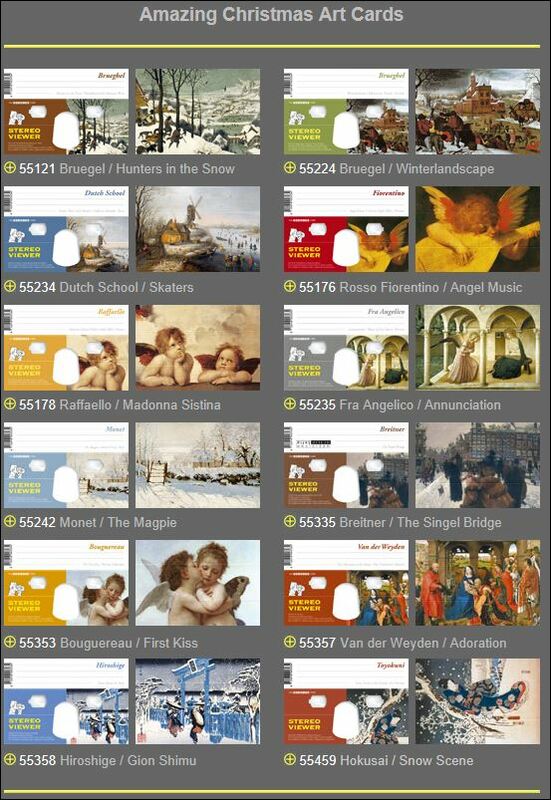 On the right you will see our range of Amazing Christmas ART Cards. You can find these Amazing Christmas ART Cards under the name of the Artist. Click on it and it will enlarge.